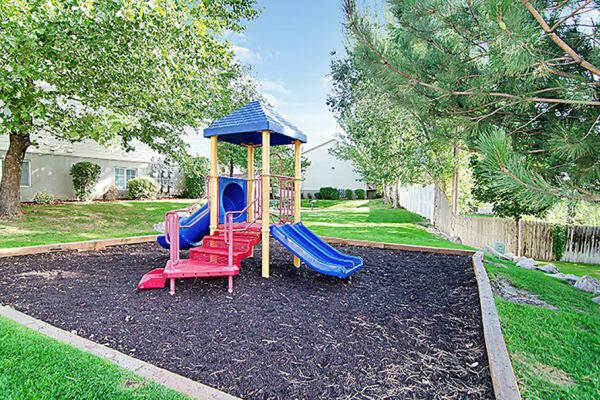 Each of our 2 & 3 bedroom apartments in Bountiful, UT, is designed for your needs and includes access to our extensive community amenities. Each of our garden style apartment homes comes with full-size washer & dryer included and central air, as well as other features and finishes you’ll love. 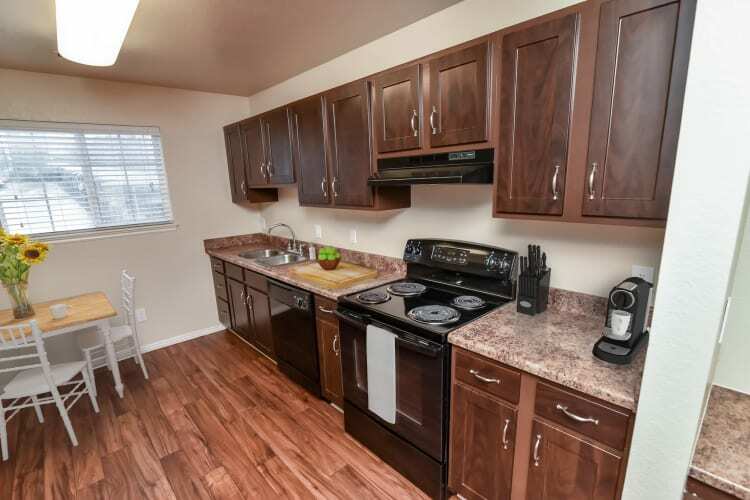 Schedule a tour with our friendly staff to see our garden style apartments in Bountiful for yourself.